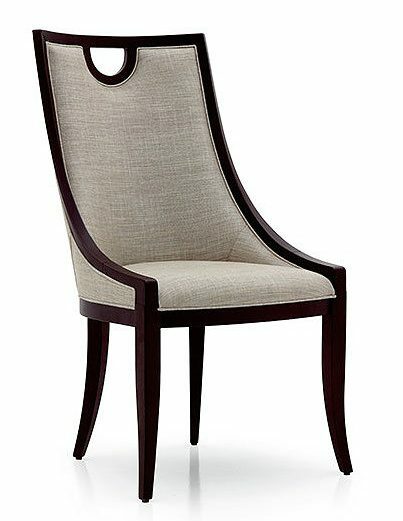 Modern Contemporary dining chair. Please choose your fabric and wood stain colour. Art Deco Contemporary style - Available for commercial or domestic use. Please choose your fabric and wood stain colour. 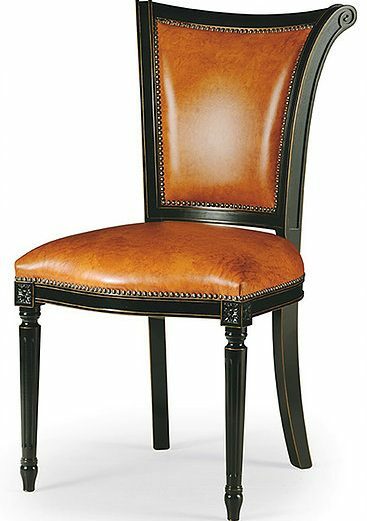 Traditional Louis XVI Bergere dining chair. You can choose your fabric and wood stain colour for the frame. 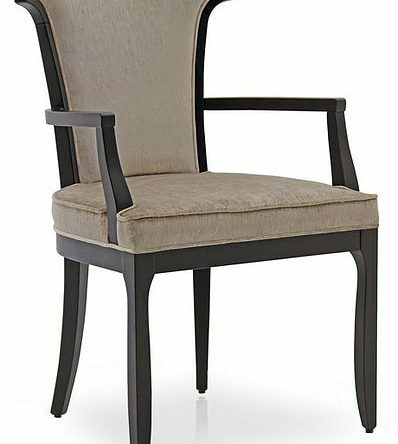 Our custom dining chairs bring your ideas to life whether you are a home owner, interior designer or stylist. 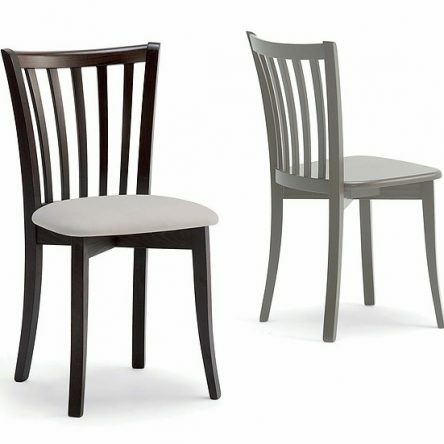 Choose your chair style, fabric and wood stain colour to match your room and leave the rest to us. 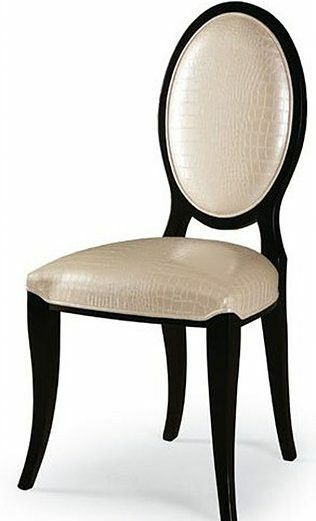 All dining chairs are clear lacquered to preserve their beauty for home, restaurants, bars and public dining rooms. 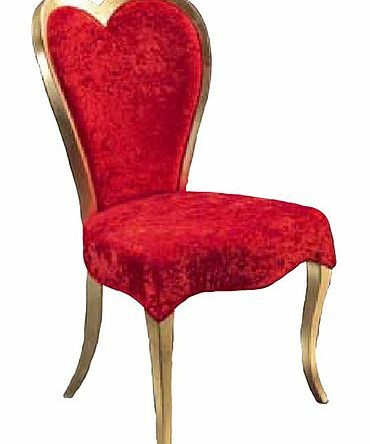 Start with choosing a chair style from our range of comfortable and durable Italian dining chairs. 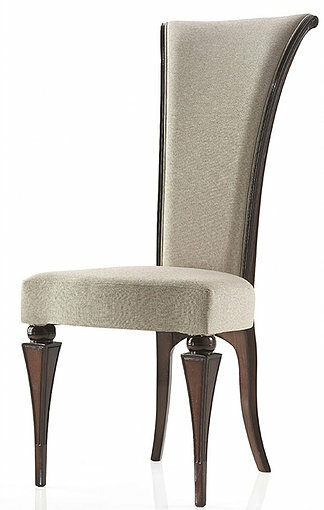 We upholster your dining chairs with your custom choice of fabric and wood stain. We recommend requesting a free fabric sample. Order securely with PayPal or any credit or debit card. Please get in touch for bulk orders or trade enquiries. 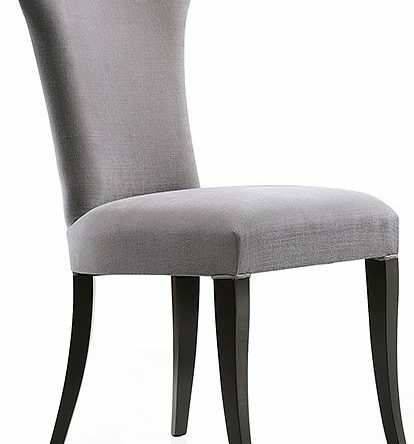 Your dining chairs will be manufactured, upholstered and delivered by courier, within 4 weeks of placing your order. 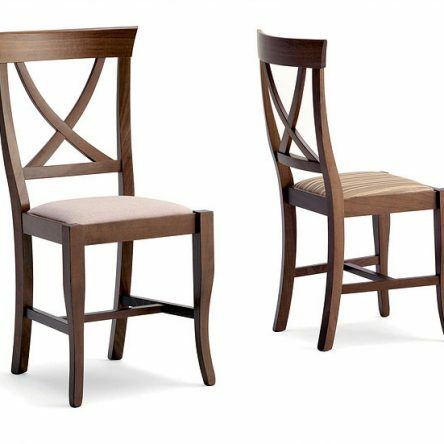 Just Dining Chairs supply beautiful and hard-wearing custom dining chairs for your home and public buildings such as restaurants, bars, hotels and dining rooms. Interior designers, architects and home owners can choose a style and then customise by selecting from 13 fabrics and 12 wood colours - 156 choices in all. All chairs are clear lacquered to protect the wood and colour to make them hard wearing for home and public places. This is a true bespoke service so you can find the right chair style, fabric and colour to match your design and vision.